The world renowned International Tchaikovsky Competition will now include a brass category, for the first time in its prestigious history. The solo competition began in 1958 for violin and piano, and has been held every four years since with further instrumentation added. It provides a remarkable opportunity for young soloists to embark upon high profile international careers with many illustrious musicians counting themselves amongst the competitions alumni roll of winners. The brass category is open to trumpet, French horn, trombone and tuba players between the ages of 16 and 32 with numbers limited to just 48 places World wide. The Chairman of the jury is conductor Valery Gergiev, with prize money of around ,000. 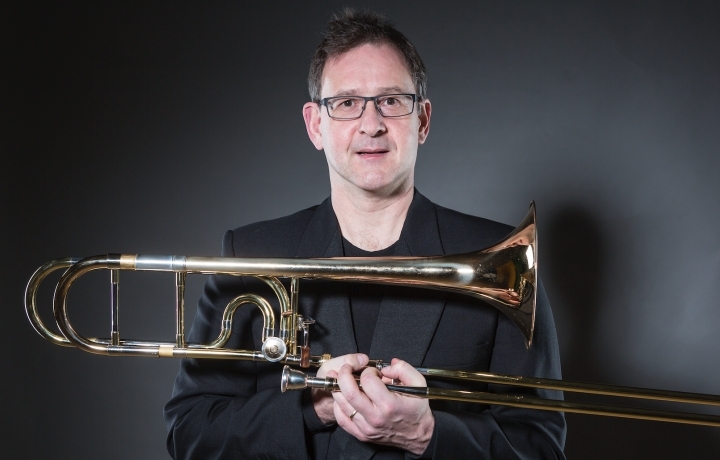 The Chairman of the Brass Category is trombone virtuoso Ian Bousfield who believes the addition of brass is a remarkable move. The XVI International Tchaikovsky Competition will be held in Moscow and St. Petersburg in the second half of June, 2019, with a closing date for entries of 5th April.